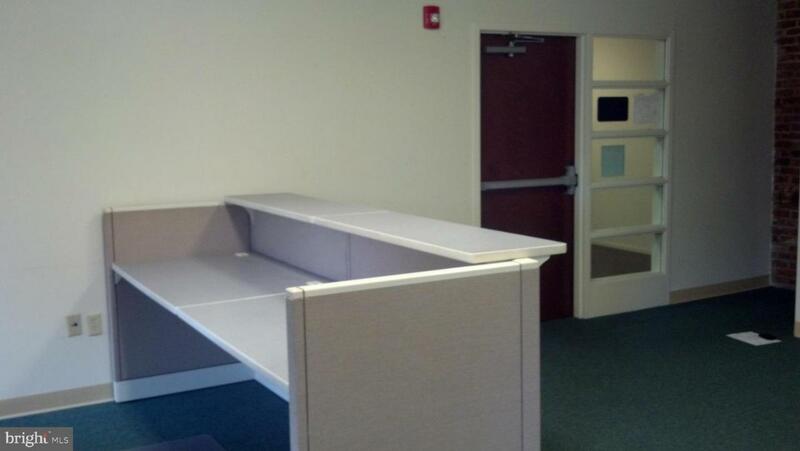 Prime location in Downtown Lancaster, within walking distance to the County Courthouse, Central Market, restaurants & Pubs, banks, and Post Office. Approx. 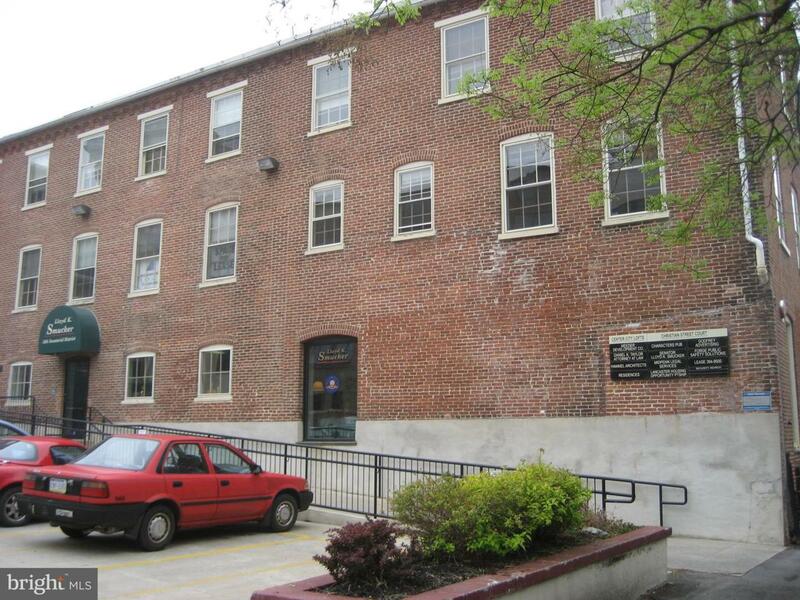 1,872 square feet of space in a historic building with two parking spaces included on a gated lot. 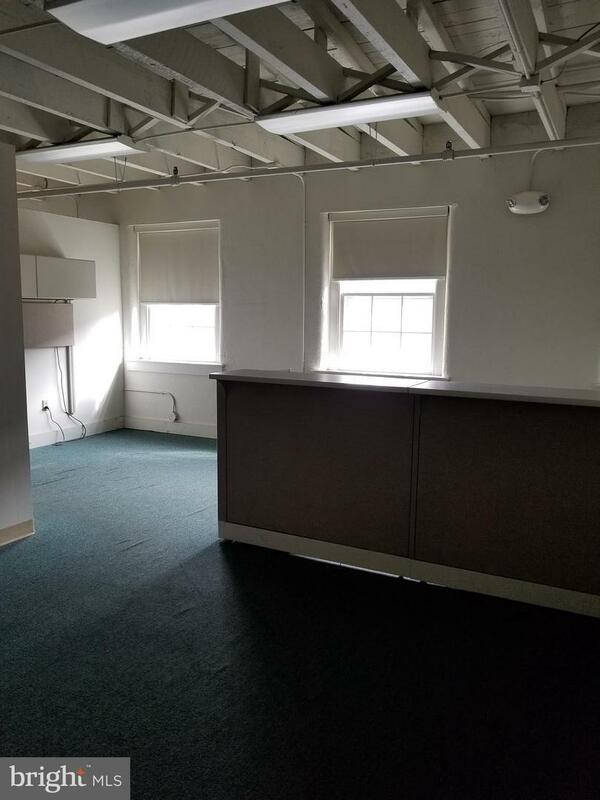 Lots of natural lighting.Tenant is responsible for all utilities, water and sewer will be billed quarterly by Landlord.